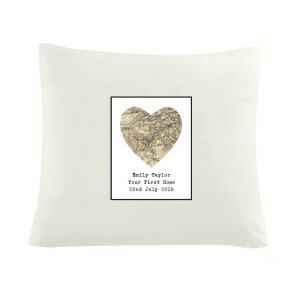 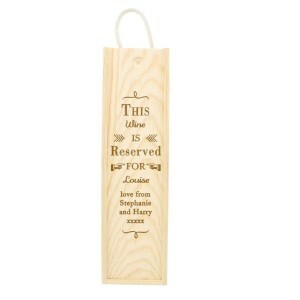 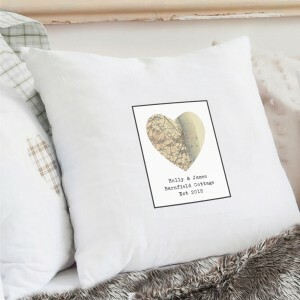 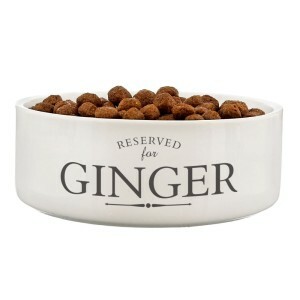 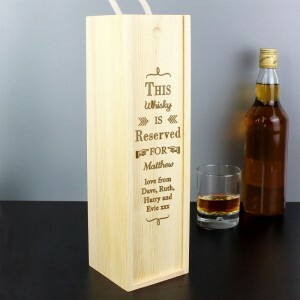 A lovely gift to add that personal touch to someone"s home! 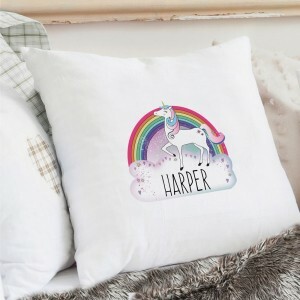 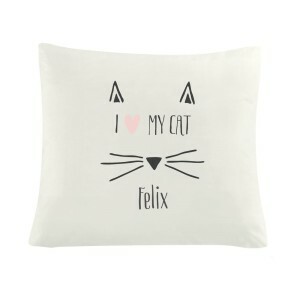 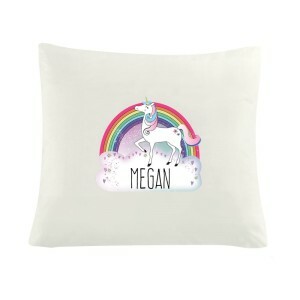 You can personalise this cushion cover with a name up to 12 characters in length. 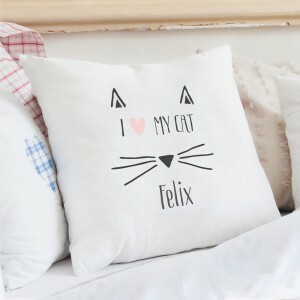 The Words 'RESERVED FOR" are fixed. 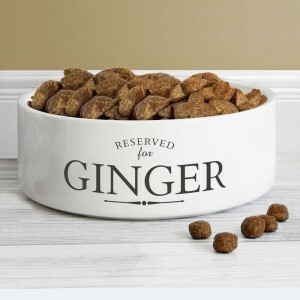 All personalisation will appear in UPPERCASE.